Sublime Text is available for Mac, Windows and Linux. One license is all you need to use Sublime Text on every computer you own, no matter what operating system it uses. 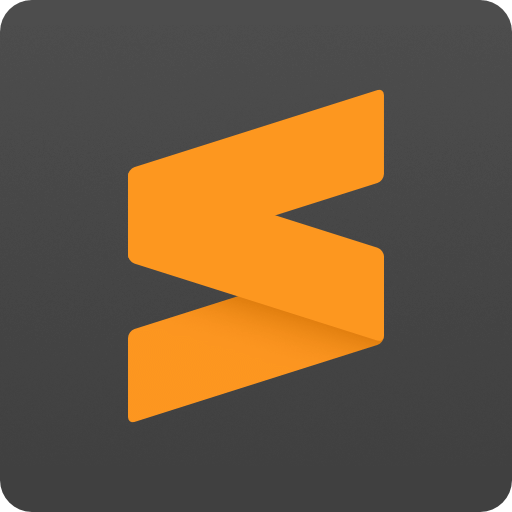 Sublime Text uses a custom UI toolkit, optimized for speed and beauty, while taking advantage of native functionality on each platform. These shortcuts can be combined, so tp@rf may take you to a function readfile within a file textparser.py. Similarly, tp:100 would take you to line 100 of the same file.